If the word ‘budget’ resonates with you, then you should probably stop reading, unless of course you don’t mind going on a little overpriced getaway in your head. A weekend sounds like a fairly short period of time to leave everything and go somewhere, which is exactly why this place you’ll be traveling to has to be nothing short of amazing to make your time be even more precious. There’s nothing to be ashamed of if you like the high life and if the words life & style are a part of your everyday vocabulary. 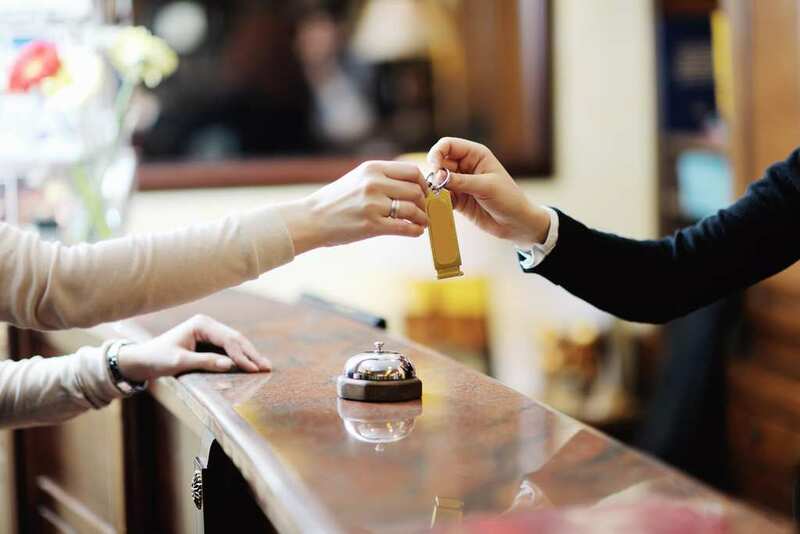 Searching for the most expensive weekend trip in the world might sound like an easy task, after all, there are probably less luxurious and top notch hotels and accommodation options than those less pricey ones. However, it’s not as easy as it may sound because who are we to define what ‘expensive’ is? On one hand we want to be real and put all the cards on the table with some of these ridiculous prices, on the other, we were looking for those lavish getaways that are not only for the average billionaire. What would you consider a weekend tip? The options are endless, unless you’re stuck on a private island where all you have to do is make a daily trip to the beach and back, get a massage and at night have someone cook you dinner. Sounds ‘boring’ we know, but for some people that’s actually the perfect vacation, or getaway. We took the liberty to compile a list of 10 magnificent destinations that include nothing but a 5 star (and more) experience. You won’t read the word ‘budget’ anywhere. Bonus tip: If the destination is more important to you than the trip itself, then you can definitely save on those plane tickets by taking a low fare flight with. Just saying. I know we to start with this out of this world (literally) resort is a bit far fetched, but hey, even we’re allowed to dream from time to time. 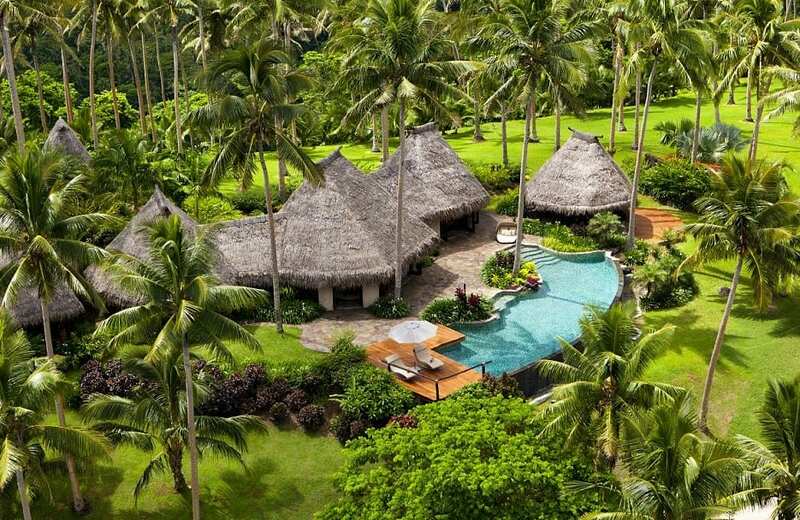 In any case, if you do happen to have an extra $44,000 (times two for a whole weekend), then you should definitely hop on the nextprivate plane to the South Pacific. 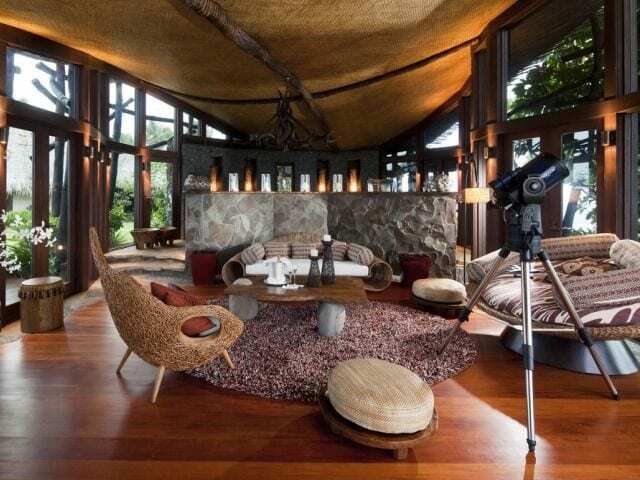 Besides the natural beauty of the island, Laucala is the most lavish private resort in the area, and it’s so secluded that everything you need is within the resort. Besides staying in one of the top notch 25 villas that are surrounded by coconut plantations, white beaches and breathtaking panoramic views, you’ll also enjoy a dinner that was prepared by a private chef, an18 hole golf course, a five star spa and more. Paris is always a good idea, even if it’s for a condensed period of time. 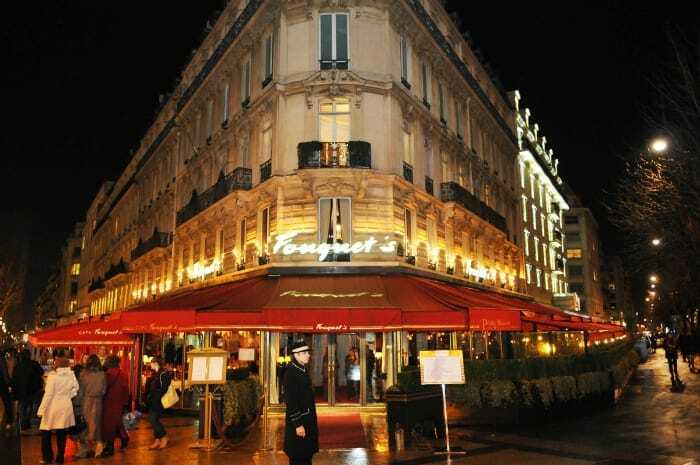 The lights, the ambiance, the food, the Eiffel Tower and the sense of luxury in every corner. 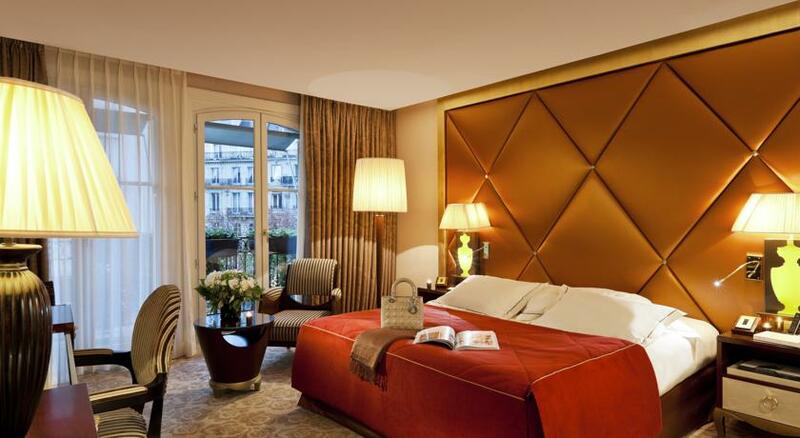 When searching for the most expensive hotel in Paris, there really was only one absolute winner and that’sHôtel Barrière Le Fouquets which screams Parisian luxury. With 48 room and 33 suites, and everything you can expect from a five star hotel in the most romantic city in the world, this hotel will ensure a perfect urban getaway for only $1,500 per night (on average). All aboard this luxury Love Boat! 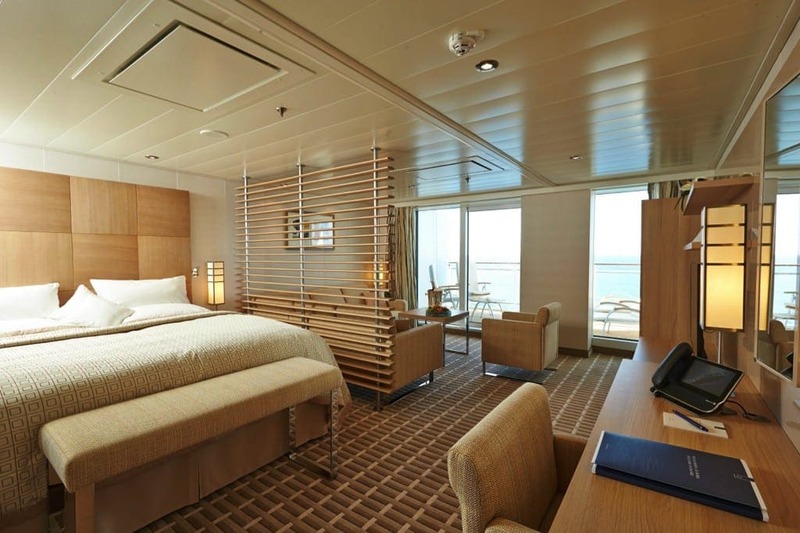 We’re aware that going on a cruise might have its stigma of being old fashioned and outdated, but trust us you won’t feel that way when you’ll hop on on one of the ships that the company offers. 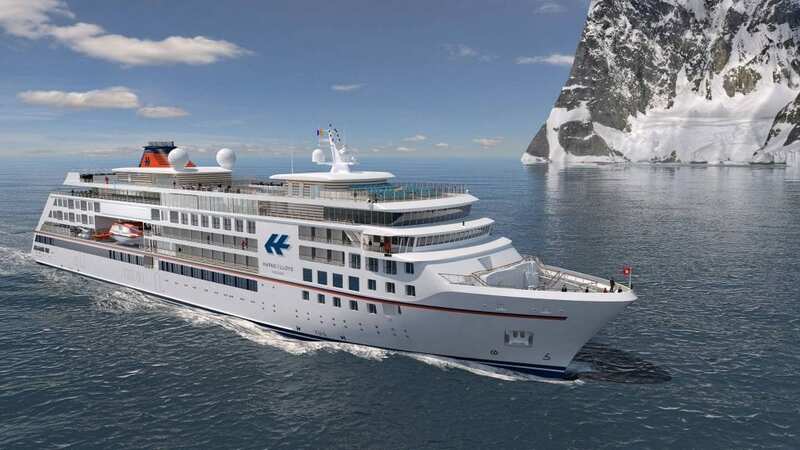 If you feel like having a different kind of getaway, and you don’t get seasick very easily (although we’re sure once you’ll be on one of these ship you’ll forget about everything), then a three – four day five star excursion should be your next choice. It’s everything you can imagine about living the high life in the middle of the ocean, and more. The company runs different themed excursions with different itineraries. Contact them to find out about their short termed cruises. 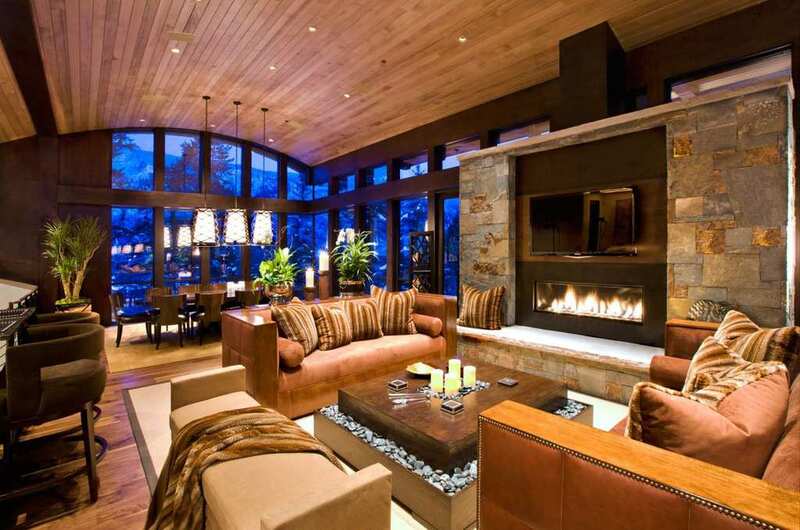 In terms of prices, be prepared to let go of around $2,000 per day per couple. When in Tuscany.. stay at the Four Seasons in Florence. 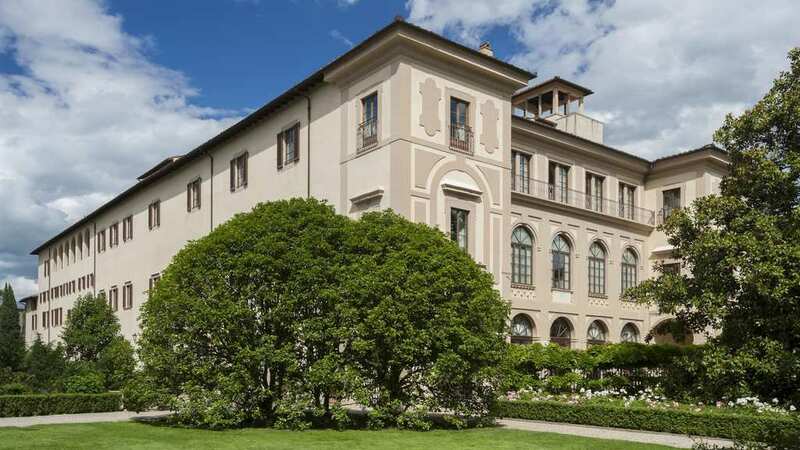 The Four Seasons already has the reputation of a top notch hotel anywhere in the world, so you might as well stay there when you visit the old city of Florence on your next European trip. 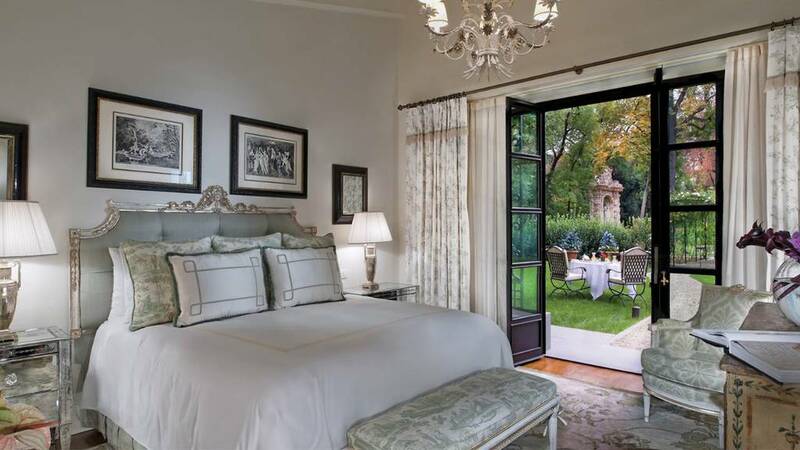 It’s the most luxurious hotel in the region surrounded by gorgeous private gardens and historic monuments. It’s really all about the history meeting modern, five star amenities. It’s a splurge and totally worth the estimated $7,000 you’ll be giving away to stay in one the suites, and that’s besides the fine dining you’ll be enjoying. 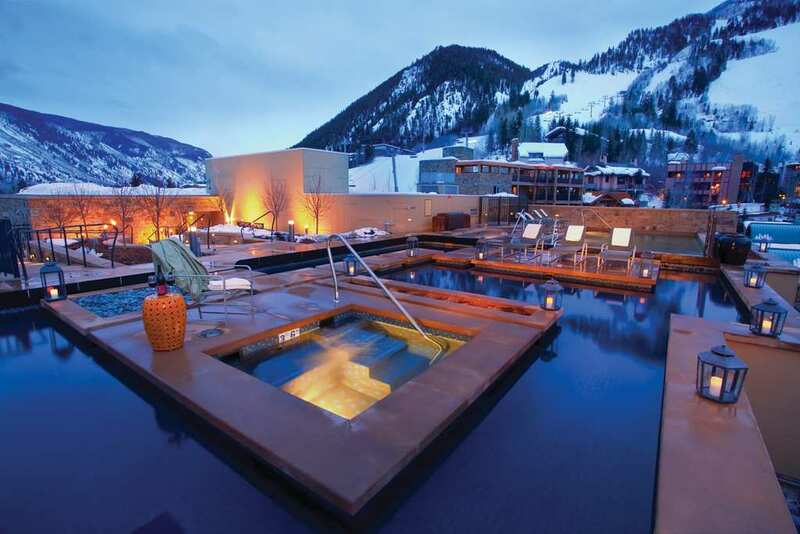 If you’re hungry for a ski adventure, drive down to The Little Nell in Aspen and you’ll get all the perks of top notch amenities like a ski concierge, a heated outdoor jacuzzi, 24-hour in room dining and even an on-call physician! 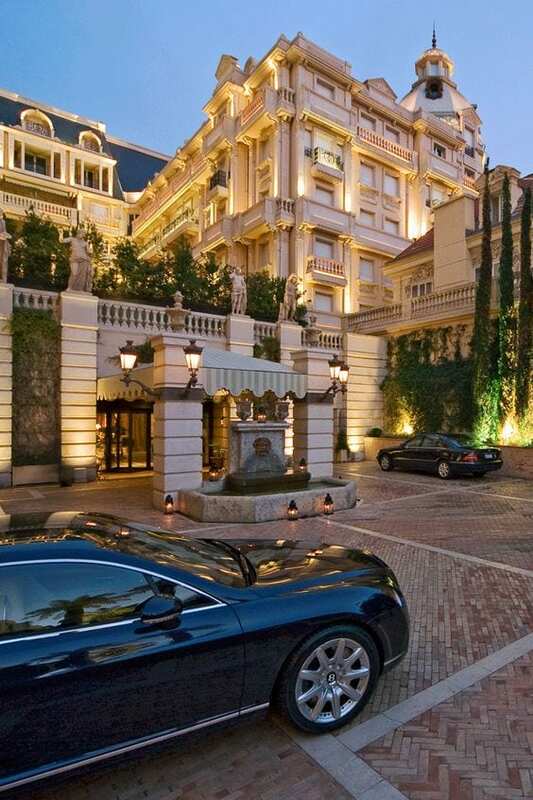 You don’t have to imagine what it would like to stay like a star, because at this five-star award winning hotel, you’ll feel like one as soon as you step in. The Rejuvenation Package, for example, is around $5,000 per night, and if you’re already going all out you might as well boo the most expensive experience.